If you’re having trouble getting started or just need a guideline, Strasser Woodenworks created a simple list to point you in the right direction. Measure Floor - First, measure the floor to determine how many tiles, grout, mortar, and backing board you will need. 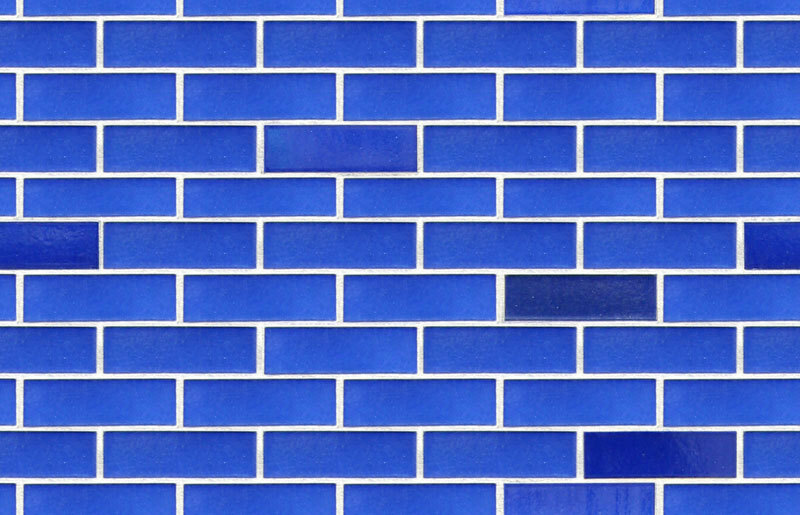 To reduce the risk of mismatches in texture or color between production lots, make sure to purchase the right amount of tile for the job plus a little extra. Prepare Underlayment - First, attach an underlayment of cement board to the sub-flooring to provide an even and sturdy surface. This will ensure your bathroom tile is smoothly and easily attached. Use a circular saw to cut panels of the underlayment to fit the measured bathroom. Then, cut holes for the toilet and other bathroom fixtures with a jigsaw. Attach Underlayment - Use a drill with a driver bit to attach the underlayment to the subfloor using backer board screws. Space each screw 6 inches apart and be sure they lay flat once fastened. Determine Tile Layout - When laying out the tile, use tile spacers to make sure tiles are square and evenly spaced. If you’re using a contrasting trim, lay edge tile first. Then lay tile in a configuration that will use the most whole tiles and best fits the space. Once the best layout has been determined, measure tiles that must be cut to complete coverage. Cut Tile - Cut tiles with a tile cutter necessary to complete the floor. Place Cut Tiles - Place cut tiles to complete the desired layout and confirm tiles are evenly spaced. Once the layout is complete, remove tile to apply thinset mortar. Apply Thinset Mortar - Apply a thin layer of thinset mortar to the floor in small sections using a notched trowel. Replace tiles a few at a time, once again using spacers to help hold the position. Allow Mortar to Dry - Once tiles are where you want them, allow the mortar to dry for 24 hours before continuing. Apply Grout Once - Once the mortar is dry, it’s time to remove spacers, mix grout and use a grout float to completely fill empty spaces between each tile. Wipe Away Excess Grout - Once the grout has been completed, use a damp sponge to wipe away excess grout, leaving tiles clean and grout smooth and level. Be sure to remove any excess grout. Grout left behind on tile results in grout haze, which can be difficult to remove. Grout will set within 24 hours, although may take several weeks to fully dry. Apply Grout Sealer - Once the grout is dry, finish your tile project by applying a grout sealer to protect the grout and prevent stains. Once your tiles are set, it’s time to set up your new vanity and cabinetries. If you’re still in the market for high-quality bathroom furniture, check out our collections here.